Michelle is from the east coast, raised in Pennsylvania, recently moved to Southern Maryland, and is in New York City frequently. She’s a wife, dog-mom, and entrepreneur: wedding planner, bridal mentor & corporate event marketing strategist. She enjoys making Vlogs (which are videos for those not in the know) and meeting new people. Michelle’s expertise is in corporate event marketing. Companies sell business to business or business to consumer however events are people to people connections. 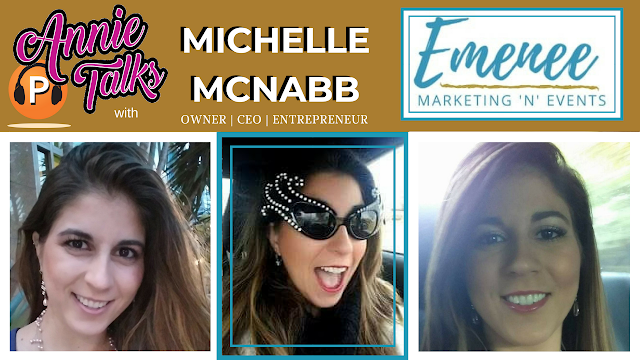 Michelle works with sales & marketing teams to build relationships through event strategy to attract, convert, delight and close through organic and event strategies."